Since its founding in the 1927, ESNA has solidified its position as the name in elastic stop nuts. is synonymous with durability, reliability, customer value and the highest quality. 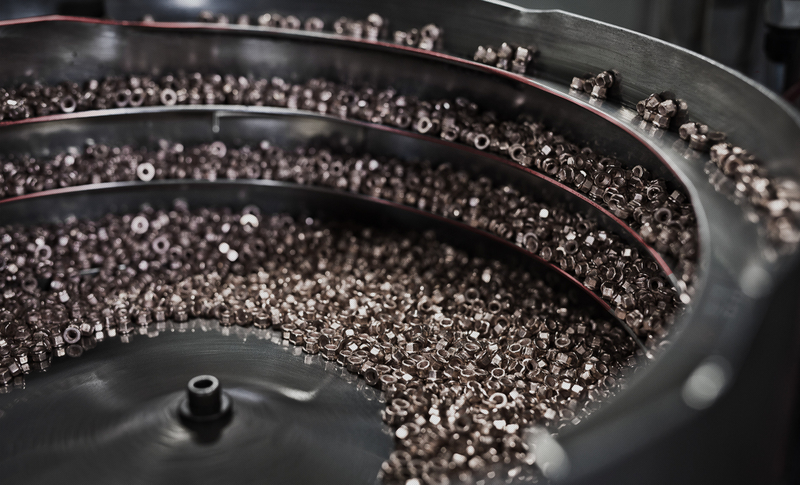 With over 46,000 individual part numbers, ESNA is also the world’s largest producer of custom designed, tight tolerance bushings to the major OEM’s. 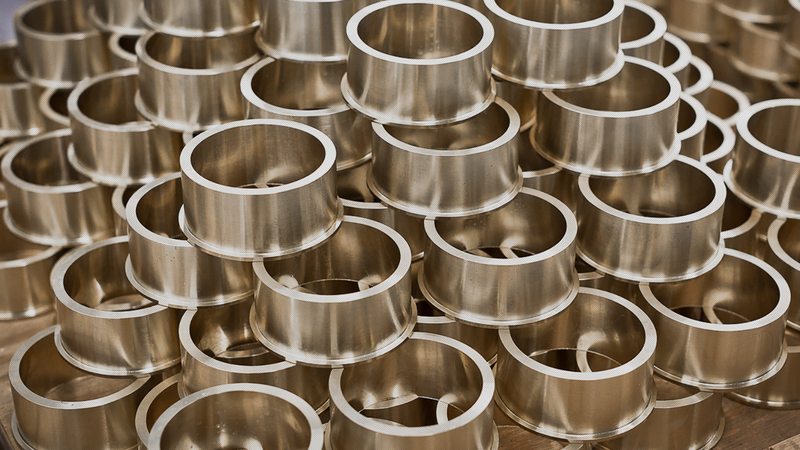 We also provide complementary products and service offerings that include the manufacturing of aerospace nut plates, clip nuts, aircraft fluid fittings, flanges, metal lock nuts and machined specials.